Megger are known for their extensive test equipment range and high quality products, having produced them for over 100 years. Megger do manufacture a small range of portable appliance testers which are known for being highly robust and reliable. Their PAT testers include the PAT410 and newly released PAT150. 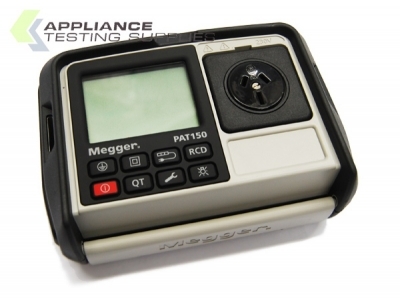 The battery powered Megger PAT150 is highly durable portable appliance tester, with the ability to test RCD's without an Isolation Transformer and easy-to-use straight out of the box. 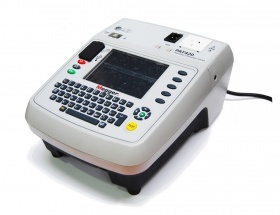 The Megger PAT410 is ideally suited to people wanting to provide testing and tagging as a service or within a company. It can store a massive 10,000 assets and downloads direct to ta USB memory stick.